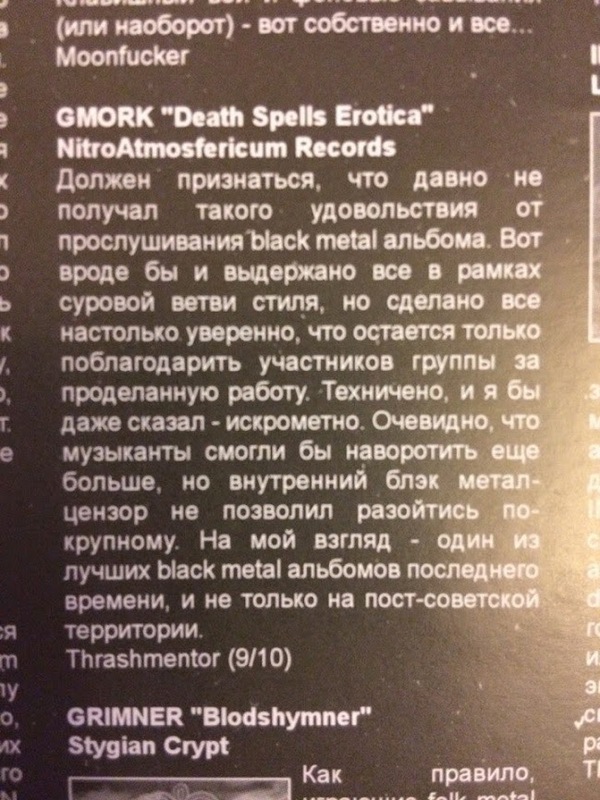 The second full-length album of "Gmork". It includes 10 compositions that were polished in many concerts of 2009-2011. The album is very eclectic and has both best speed tracks and more experimental atmospheric tracks as well. The concept is around two of man's stimulating powers in external conflict with each other and at the same time very close to each other - craving for Life and craving for Death.